Rossides broadly welcomes the FSA agreement. “We are moving into a new chapter of collaboration with the meat industry,” was the optimistic claim of Jeff Rooker, chairman of the Food Standards Agency. His statement followed the FSA’s agreement on delivering meat official controls and how they should be funded. The board finally agreed to pursuing a more collaborative approach with its stakeholders and to work in partnership with them. It voted in favour of reviewing the current discount system and removing anomalies. Agreement was also reached on working to identify further ways of reducing cost and it would be exploring, with industry, options for alternative delivery models. 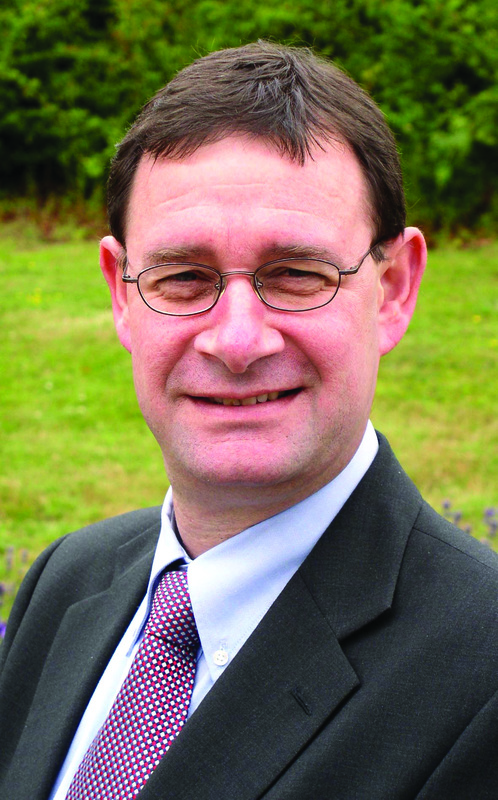 BMPA director, Stephen Rossides welcomed the news: “The BMPA is very keen to work with the FSA, here and in Brussels, to make progress on reforming the complex and dysfunctional meat hygiene charging system, notably the distorting discount arrangements, in order to achieve a clearer and fairer system. We want to develop alternative approaches to the delivery of meat inspections.